(Prince William County, VA, 11/13/2013)…. Bull Run Regional Library is pleased to offer a Spanish Conversation Club Spanish for Fun! on Tuesday, December 3rd from 12:00 p.m. until 2:00 p.m. This is not a class; there are no tests or evaluations. This is an opportunity for those with a basic knowledge of Spanish to practice their conversation skills in a friendly and relaxed setting. Fluent Spanish speakers are available for help. 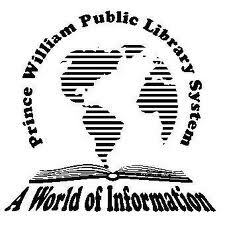 Bring your lunch and enjoy our coffee and dessert, courtesy of the Friends of Central and Bull Run Libraries. No registration is necessary. New members and all learning levels are always welcome. 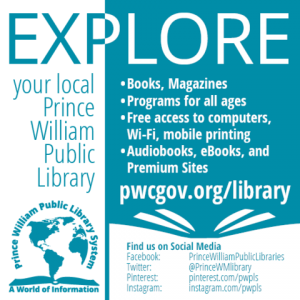 For further information, visit Bull Run Regional Library, 8051 Ashton Ave., Manassas, VA, or call (703) 792-4500 or 703-792-4524 (TTY) or visit our website at www.pwcgov.org/library.